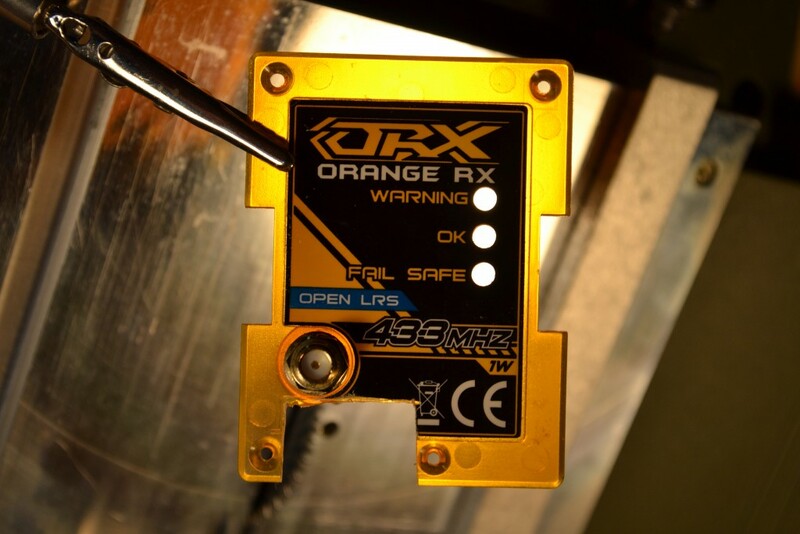 Specific instructions for OrangeRX modules, the other brands or ULRS Mini don’t require this. It’s also strongly recommended to replace the UFL (the small coax cable) inside the 1W OrangeRX modules. More details here. You’ll find the wiring diagram here. ULRS will work with any flight controller that can send 19200 bauds data. Not only mavlink data but any type of serial data. The below diagrams show the 1W OrangeRX modules powered from the 5V of the BEC or APM power module. 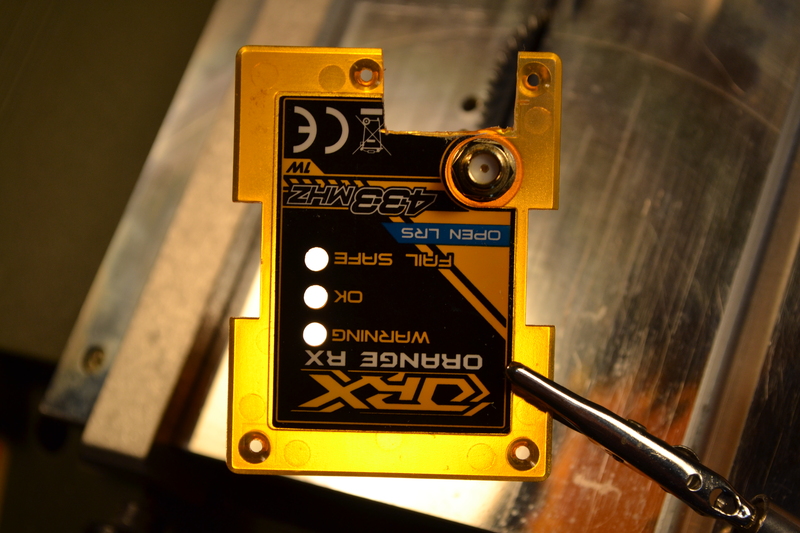 This will work, but for maximum safety power the 1W OrangeRX modules directly from the battery voltage (up to 36V). 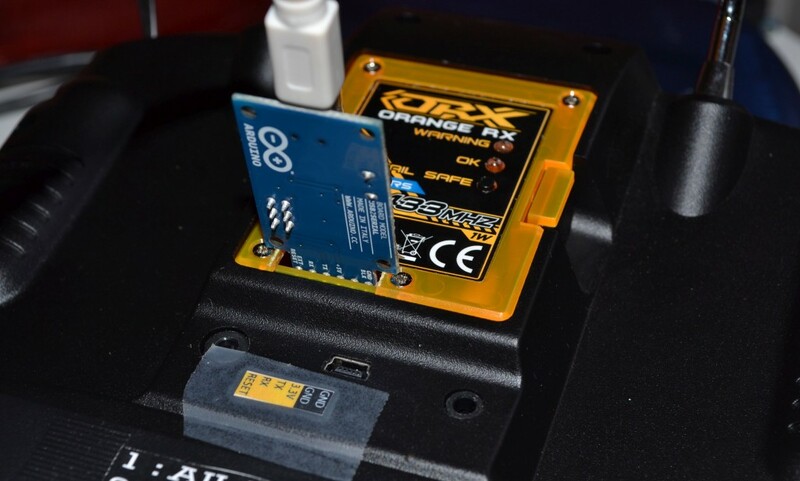 The OrangeRX 100mW modules are powered with 5V on any servo port. The ULRS RX 100 mW can be powered from the APM servo input 1, which is connected to the 4th servo port on the ULRS. You can alternatively use any other 5V source such as a dedicated UBEC. 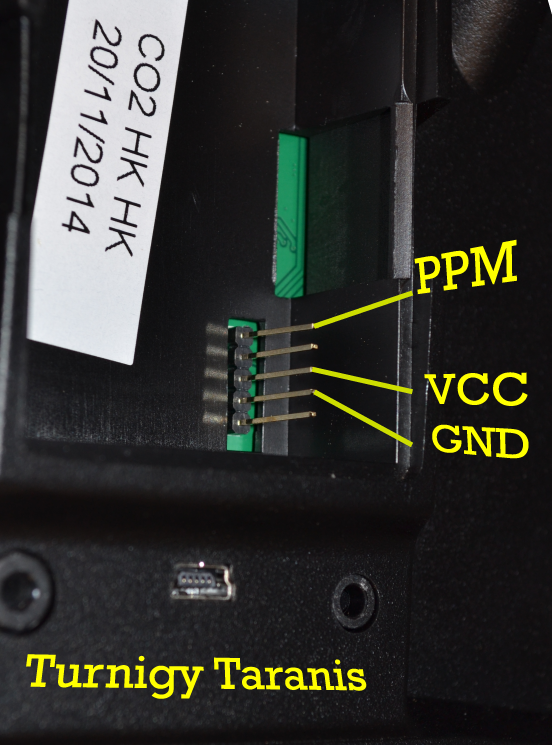 The only dangerous pin on the 100mW module is the VCC pin of the serial port. It’s recommended to cut it. This pin is directly connected to the VCC pin of the RFM22B, which is a 3.3V device, if by mistake 5V is applied on it the RF module will die immediately. Remember that even the genuine 3.3V FTDI cables from FTDI provide 5V on this pin, that’s why it’s safer to cut it down. You could apply more voltage on the servo port, because it’s not connected directly (but via a regulator) to the RFM22B. But as you have servos or APM connected on one of the servo ports, don’t apply more than 5V. A list of suitable antennas for ULRS can be found here. More detail about how to obtain the RSSI (Signal Strength Indicator) are here.